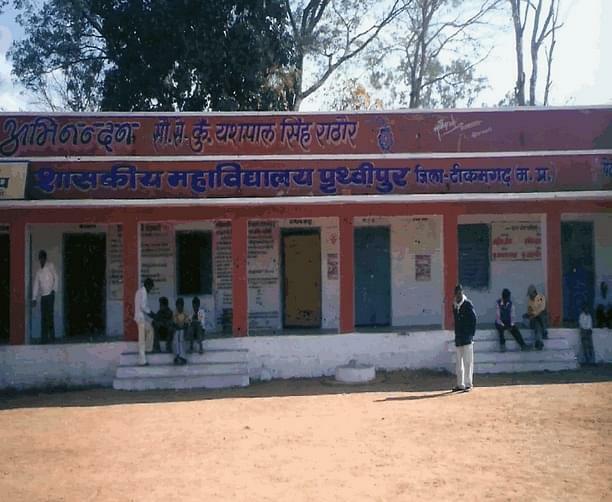 Government Degree College, Tikamgarh, Madhya Pradesh was established to cater to the educational needs of rural areas. 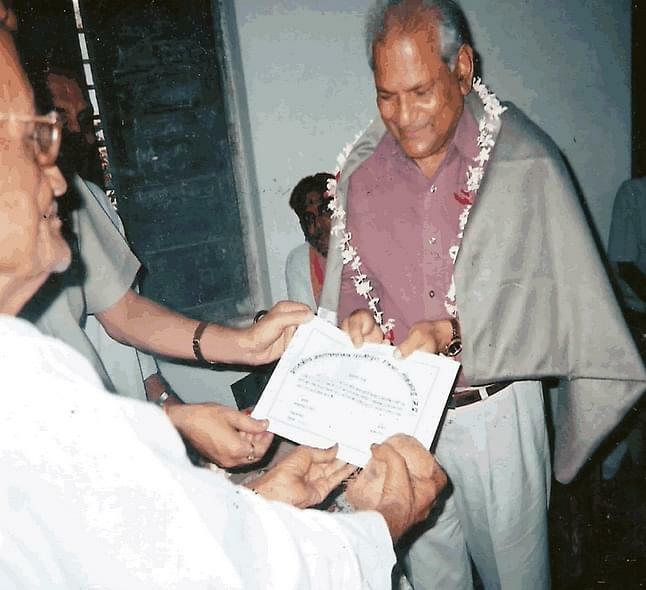 The Institute works with the crux motive of serving education to the poor, deprived and backward class people of the Tikamgarh area. The college has a motto that underlines the statement that the character is the highest virtue thus teaching students to keep their moral grounds, strong and intact. Situated in the Prithvipur area of Tikamgarh. 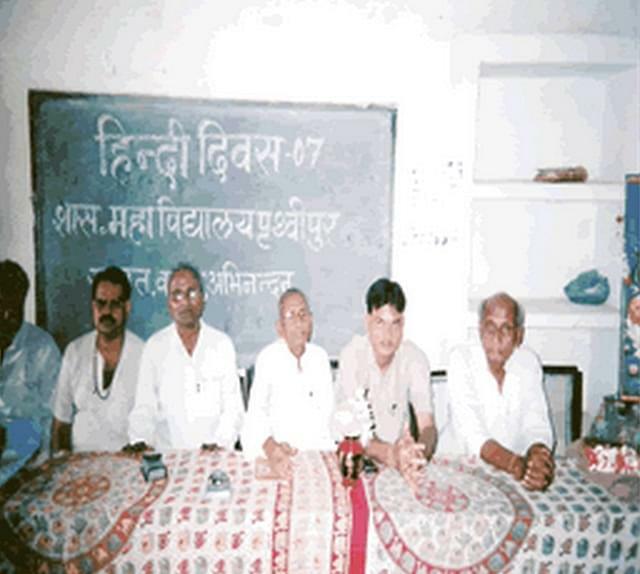 Why to Join Government Degree College, Tikamgarh, Madhya Pradesh? Committees: For undivided attention approach towards student’s growth and development, the college came up with the idea of setting up varied committees. Some of the major functioning committees for the college are development committee, cultural activities committee, audit committee, internal valuation committee, anti-woman oppression committee, teacher parents committee, career guidance committee, anti-ragging committee, discipline committee, student union committee, admission committee and information technology committee. Vivekanand Career Guidance cell: The College guides the students about the higher education, job opportunities and training sessions that can help them excel better in life and explore their skill areas. The college invites for local professional and well-versed experts to enlighten students about their career opportunities. NCC and NSS cells: The College contributes towards society through incorporation of the National Cadet Cell and National Social Service cell that work in the area of overall development of the students and the nation. The students are made to work in different sections of the cells and learn the aspects such ad discipline, society serving and personality development. Dr. Hari Singh Gour University (DHSGU), a central university located in Madhya Pradesh and&nbsp;was established on July 18, 1946. It is&nbsp;one of the oldest and biggest universities in India affiliated by UGC. It is also one of the most scenic campuses in the country.